Korea, with its 50 million population, is one of the most active market in terms of Blockchain and Cryptocurrency industry as well as investment in the world. Continuing the nationwide investment fever in cryptocurrency, top-ranked Korean enterprises from various industries intend to accelerate the Blockchain market in Korea. No.1 social network platform Kakaotalk invested in Upbit and established the Kakao Blockchain Lab; Game industry giant Nexon took ever a digital exchange Korbit; Samsung launched a Blockchain platform, Nexledger. 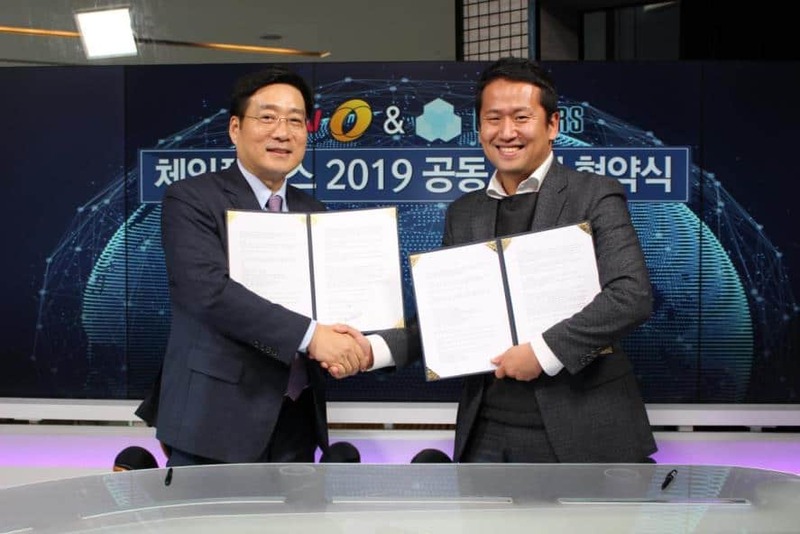 Korea’s giant economic & financial media Group MTN(Money Today Network Inc.) also turns to Blockchain and cryptocurrency industry, planning to co-organize an international Blockchain summit “CHAIN PLUS+” during 23-24 January in 2019. Chainers Inc, co-established by Vision Creator, a top-tier traditional financial advisor and VC in Korea, and The Blockchainer, No.1 Chinese Blockchain ecosystem builder, incubating and accelerating global&domestic Blockchain projects worldwide. So far, Chainers has provided successful business solutions for prominent Blockchain projects such as AE, Terra, ONT, Bumo. Relying on its long term reputation with a great social influence, MTN will invite officials from layers of government, congress, and giant firms in Korea. Meanwhile, with the great support from Korean Blockchain Association and top-tier developer communities like KBIP Lab, Decipher, and POSTECH, Chainers will have over 25% of leading developers in Korea attending the conference. On top of that, top 10 Blockchain Youtubers and 30 KOLs(Naver bloggers) will be the feast in the Chain Plus+ Summit. All in one, one for all.